The Country Perogy Shop offers a unique line of Manitoba made food products and other specialty items and gifts. If your group is wanting to raise money, consider selling Country Perogies. We offer a unique premium Manitoba product. 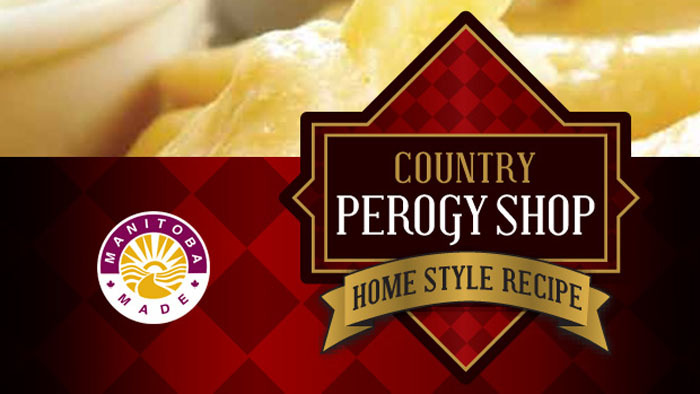 The Country Perogy Shop gourmet perogies are available at many retail locations in Manitoba. The Country Perogy Shop offers you an option to purchase our gourmet perogies right here at our local retail shop in Kleefeld.